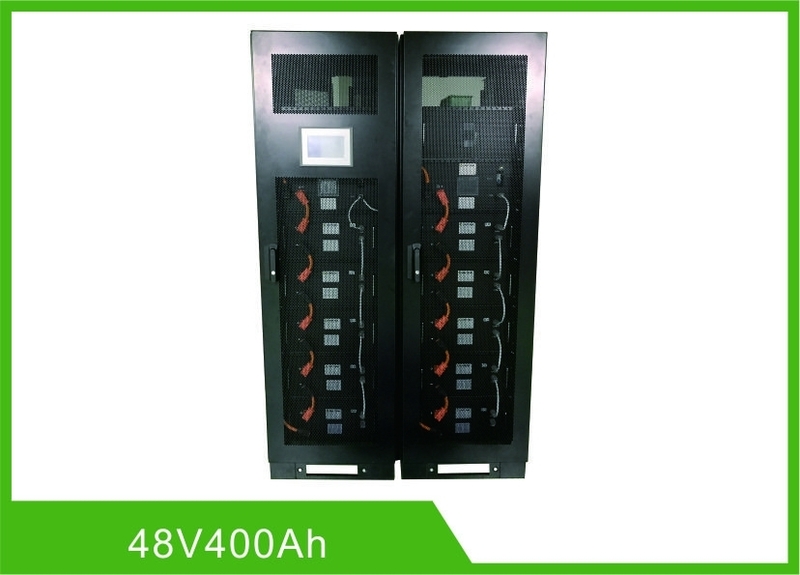 This specification defines the performance of rechargeable LiFePO4 battery pack TB48400F-T105D manufactured by SHENZHEN TOPBAND BATTERY CO.,LTD, describes the type, performance, technical characteristics, warning and caution of the battery pack. 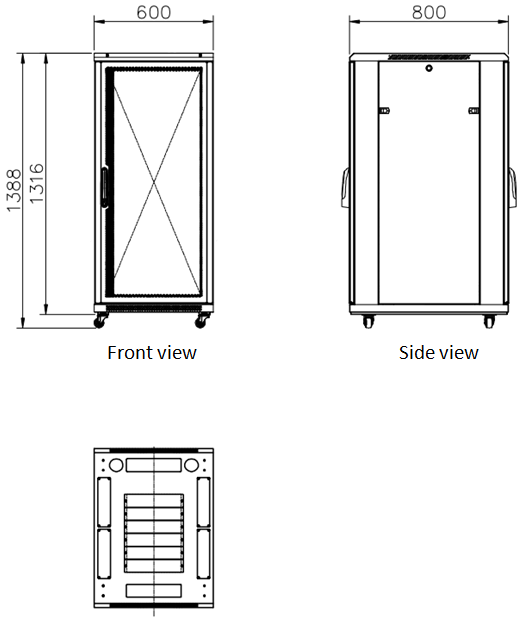 This system Include 4 pack modules, 1 control module, and 1 standard 19”cabinet. If the battery need be stored for a long time, the voltage should be 52.8V (50%SOC), and stored in the condition as storage proposal. It need at least one charge & discharge cycle every six months. Step2: Push the button in the front of the control box, the energy storage system will be start, and some information like voltage, current, SOC, and temperature will be shown on the screen. ² Ensure the single 48V 100Ah battery module in the independent package and keep it face up.